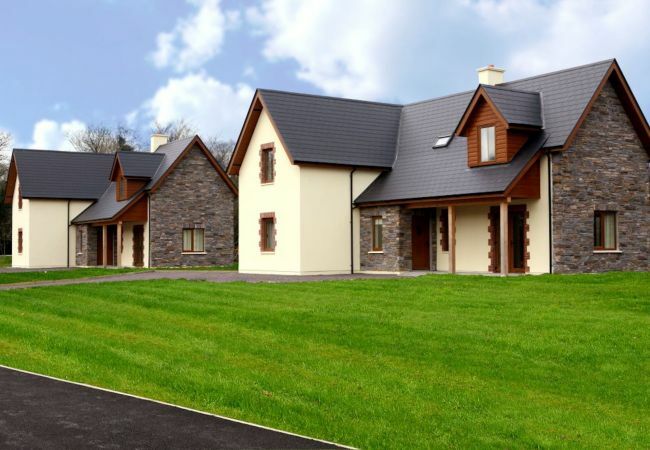 With magnificent views over Bantry Bay, this lovely courtyard of holiday homes are situated in a stunning woodland setting with its own pebble beach. 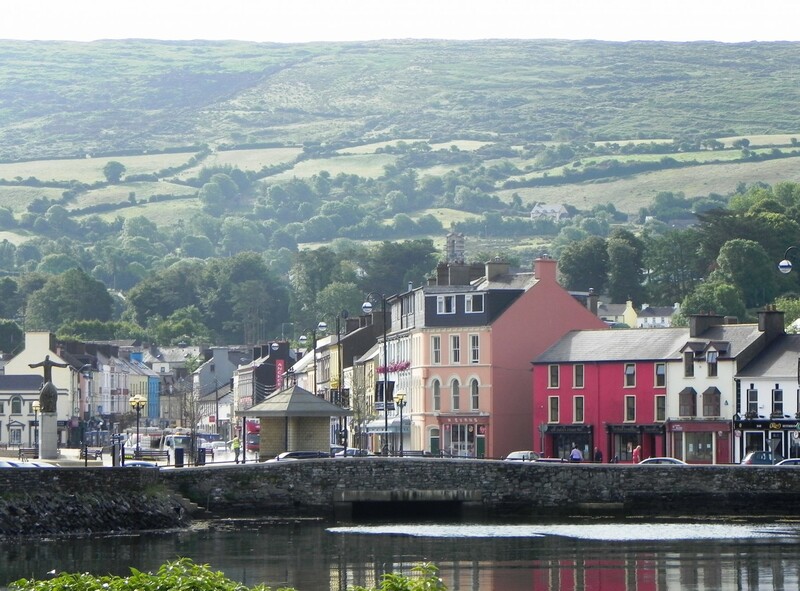 The nearest village Ballylickey is a 10 minute drive and is a typical West Cork village with excellent local restaurants, shops and pubs, including Manning’s Emporium which is a famous landmark on the food trail of West Cork. The holiday homes have an open plan living / dining / kitchen area on the ground floor. On the first floor there is 1 double bedroom en suite, 1 twin bedroom and a family bathroom. There is a laundry room, public telephone, picnic benches, access to the sea and private parking on site. 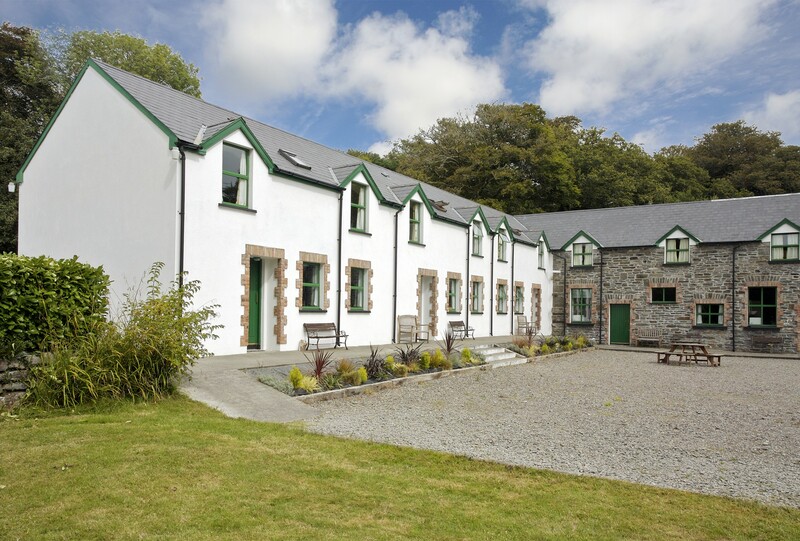 Ardnagashel is a great base to tour West Cork and into Kerry, as they are located between en Glengariff and Bantry. There are plenty of islands worth visiting in West Cork also such as Clare Island, Sherkin Island or Bere Island, all of which have a regular ferry service. 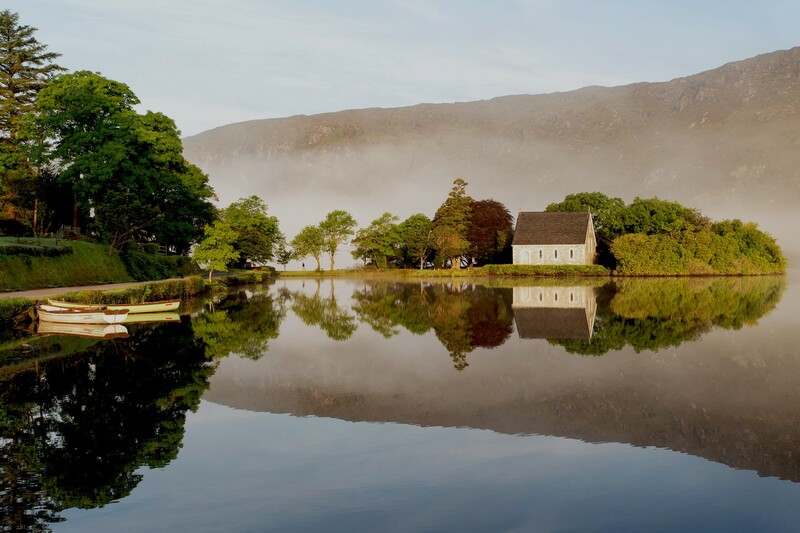 This beautiful part of the country with its stunning scenery is a tourist’s paradise. 1 TV, fireplace, iron, Open-air parking in the same building.